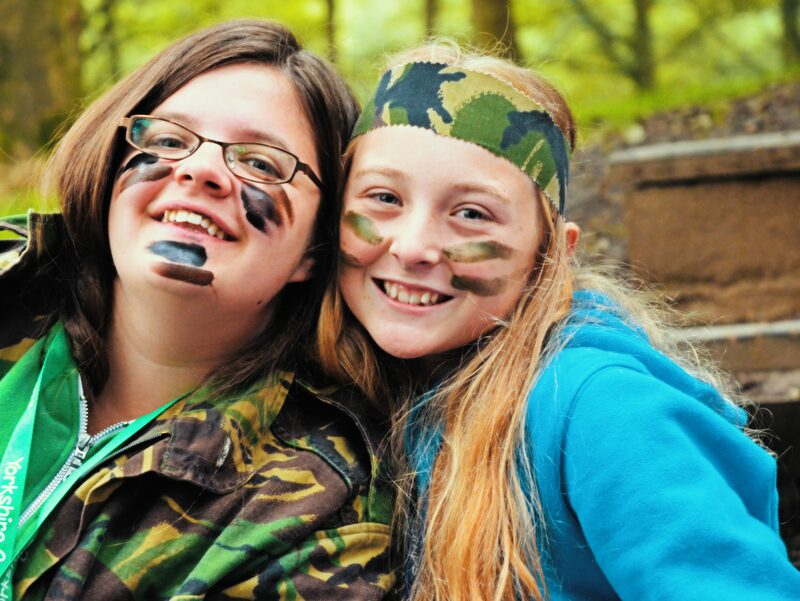 We make sure you make friends and memories for life. 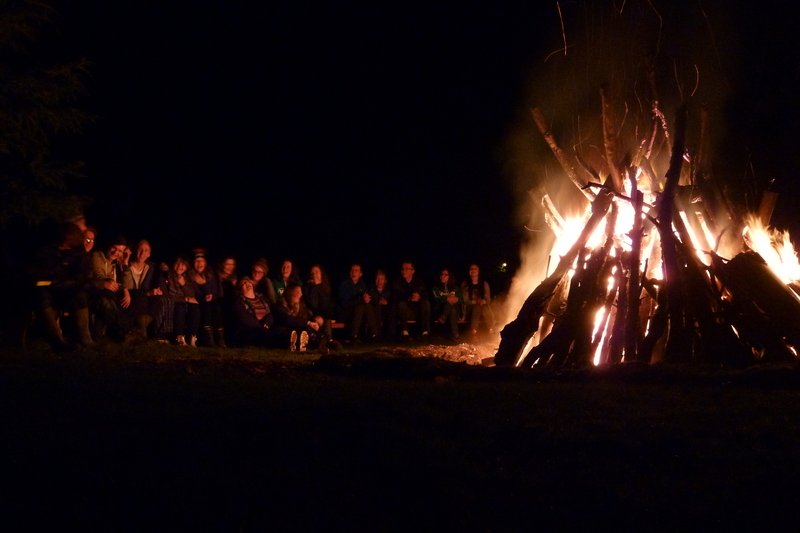 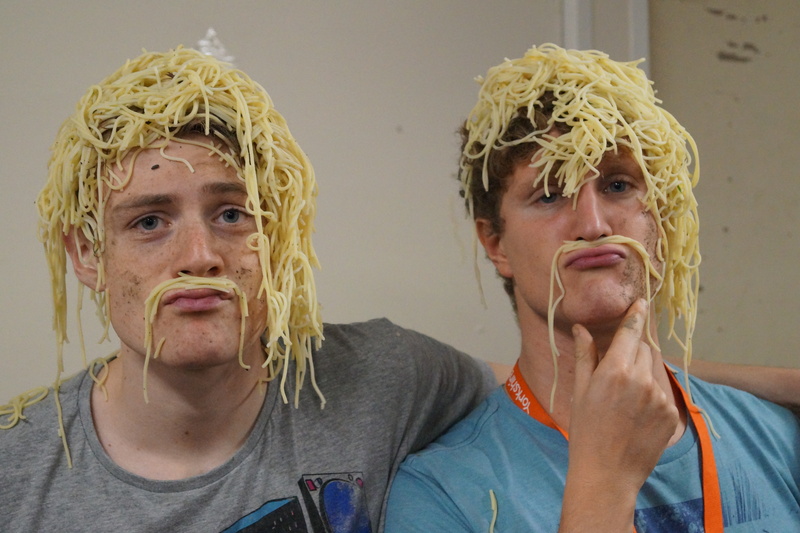 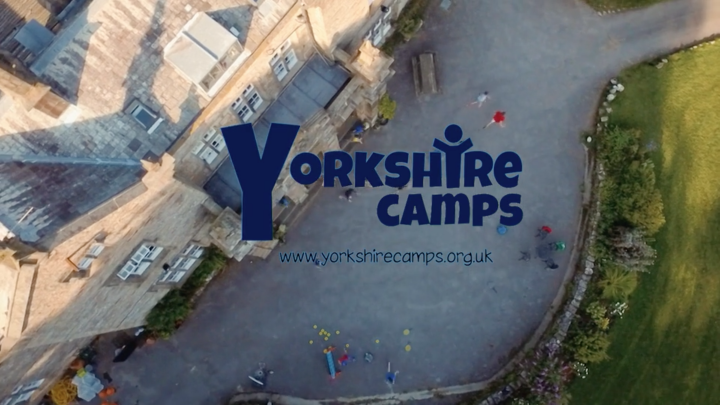 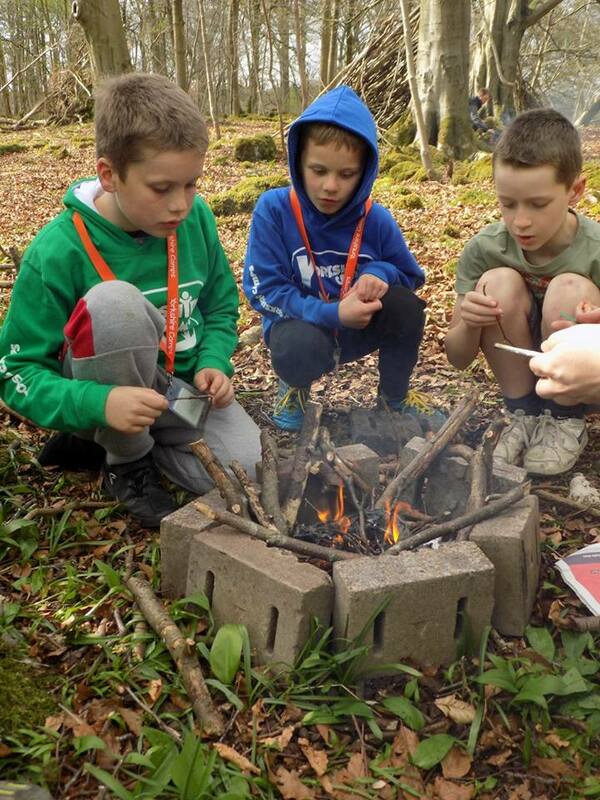 Yorkshire Camps is a Christian charity that run camps for children and young people. 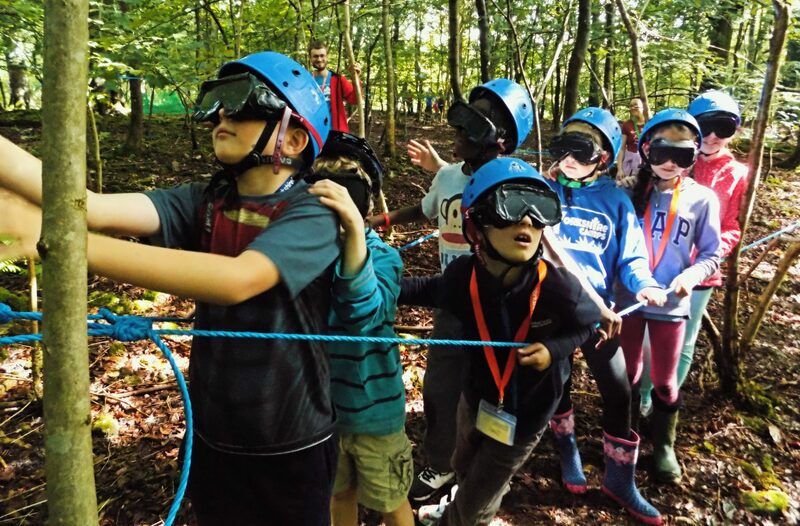 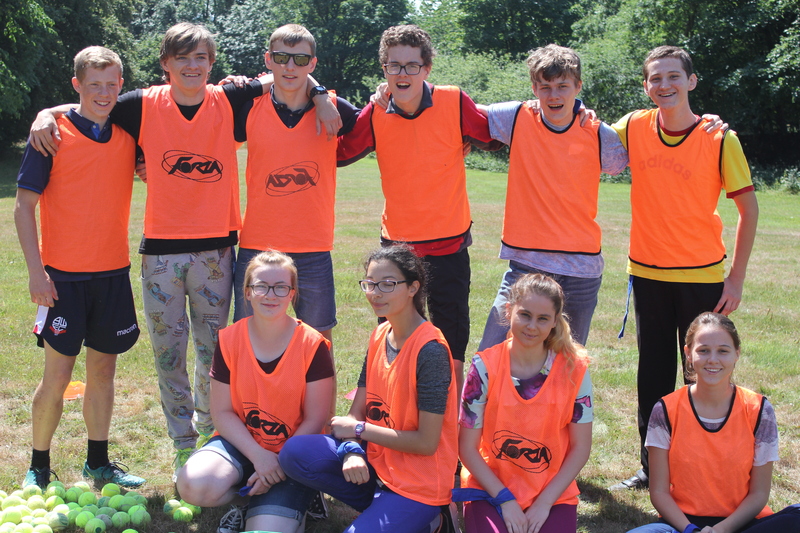 We aim to run camps that will allow young people to enjoy an action packed and fun holiday, explore the Christian message and enlarge their faith.